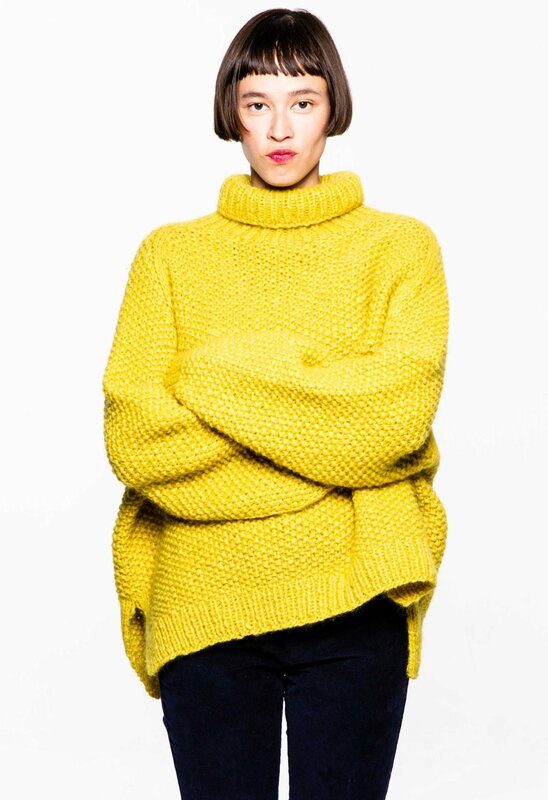 Kupong knitwear was founded early fall 2018 by Camilla Dingsøyr and Kristina Hjelde Hatletveit. We both have backgrounds in fashion and design, but always had a common interest in knitwear. 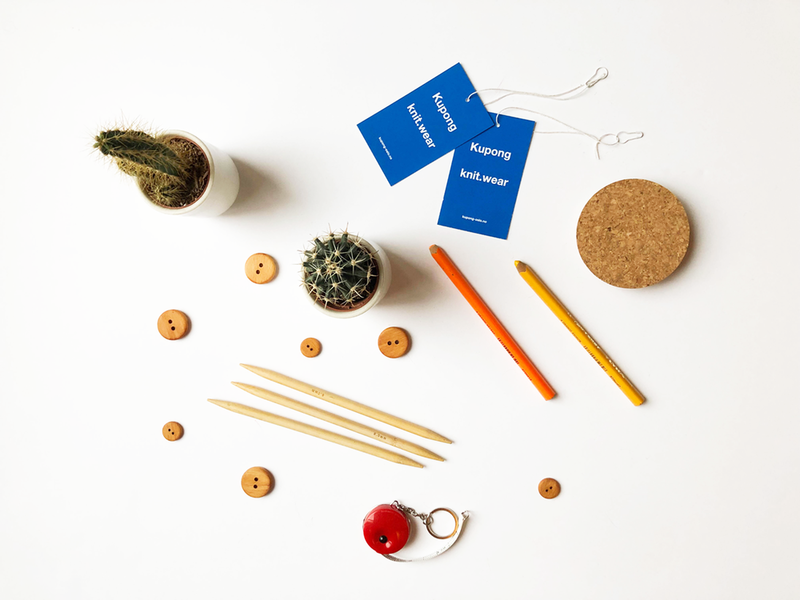 We wish to establish a brand we can feel good about, from the design process throughout the production line. Knitting is a part of our traditional heritage. We looked into having the collection produced in Norway and decided to create a handmade line sold as ready-made. What started out as a dawning idea in 2008, has now become a knitwear concept. We wish to build a brand with a good production line that makes unique quality products. We see a tendency and a demand for hand knitted garments that are distinctive with an anchorage in fashion. Kupong uses traditional knitting techniques in developing the products, but the look and style is contemporary and upbeat. The collection is inspired by the 70’s, 80s and 90's fashion, music and movie scene. Our working title is: "Bringing fun back to fashion”. All garments in this collection are handmade by women in Norway so each style is unique. Every piece has a personal signature. The name Kupong had always been a nickname for the concept; We used to be inspired by post-war fashion and customisation of knitted garments as a result of demand and rationalisation. If something was worn out or broken, you mend it. Even though the concept is no longer directly inspired by this, we decided to keep the name. Kupong can be associated with something provident and has a nostalgic ring to it that suits our brand philosophy. It is straight forward and wholesome. We are not a fast fashion brand. We strive for an unwasteful lifestyle and wish to deliver a sustainable product.